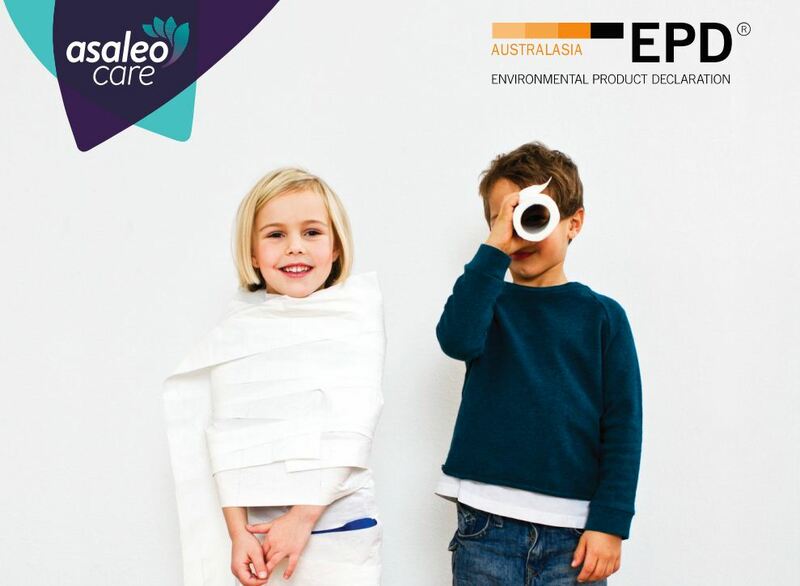 Congratulations to Asaleo Care Ltd for being the first tissue paper manufacturer in the world to produce comprehensive Environmental Product Declarations (EPDs) of their toilet paper and hand towel products. Their independently verified EPDs document the environmental impacts over the life cycle, from cradle to grave, or this case from forest-to-flush! Andrew D Moore from Life Cycle Logic verified the background life cycle assessment report and EPDs that were prepared by Jeff Vickers at thinkstep so that they could be registered with the Australasian EPD Programme. Read the EPD reports for Sorbent®, Purex®, and Tork® toilet tissue and the Tork® hand towels to find out all the details.